Commercial Inch Series Bearings are also commonly known by their numeric series name, the "1600 Series Ball Bearings." They typically incorporate 52100 steel, and are made to ABEC-1 precision tolerances. 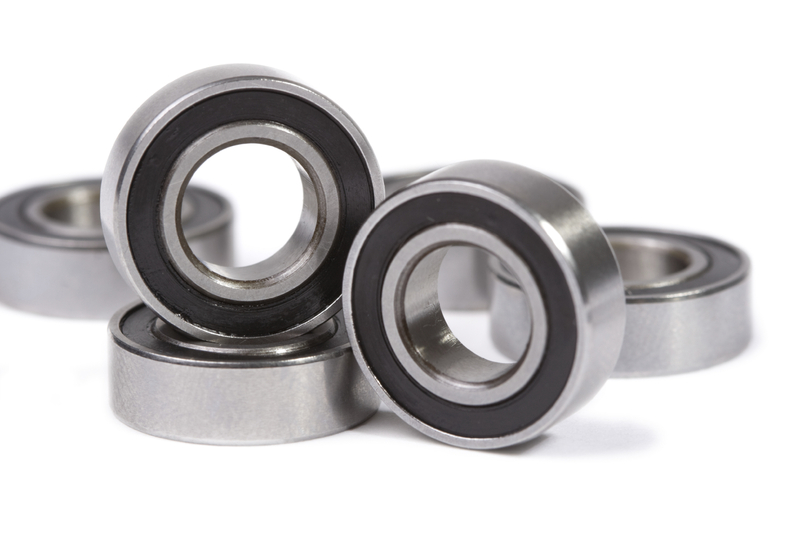 While these bearings are not electric motor quality as standard, they can be manufactured to E.M.Q. standards upon special request. This series is available in open, shielded, and sealed configurations. Standard bore sizes start at 3/16" and go up to 1-5/16". with the R-Series precision inch bearings or other ball bearings that are also manufactured in inch dimensions. If you don't see your sizes please contact us.